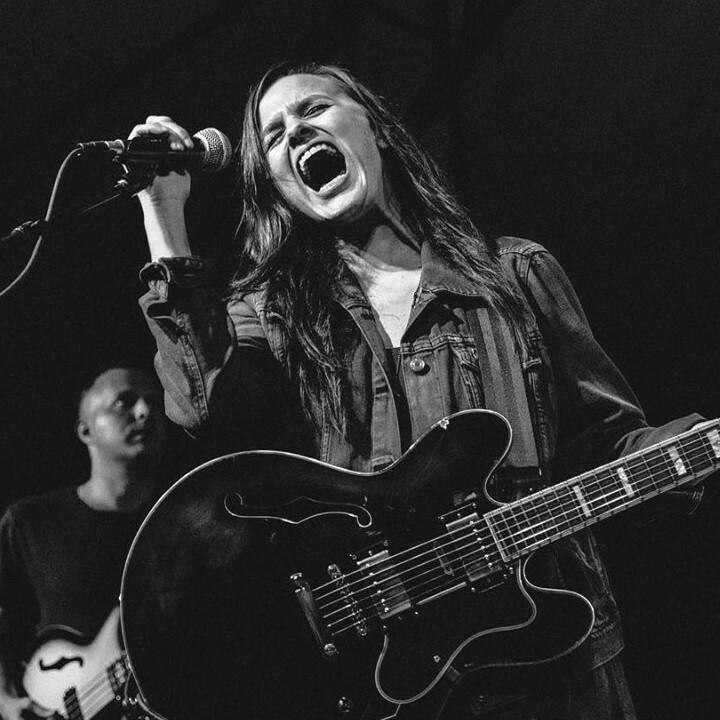 Austin, TX's resident rocker, Emily Wolfe transcends the ranks of ordinary musicians. Her creative songwriting keeps her fans aglow thanks to her strong, powerful lead vocals and dominating guitar style. Wolfe has shared stages with the likes of Heart, The Pretenders, Peter Frampton, Billy Gibbons and Gary Clark Jr.
Emily Wolfe, a self-taught guitar player starting at the age of 5, has honed her craft over the past 22 years and continues to take her playing to the next level. After self-releasing her EP "Roulette" in 2014 followed by single "Atta Blues" in 2016, Emily used 2017 and 2018 to strategize and write new music. She released a debut self-titled, full-length album in February 2019.